During the mid-to-late eighties, the team of Russ Howard, Glenn Howard, Tim Belcourt and Kent Carstairs were a dominant force in Canadian and world curling. Leading the list of accomplishments is the world championship in 1987. In the same year, the Howard team was recognized as Ontario Team of the Year. 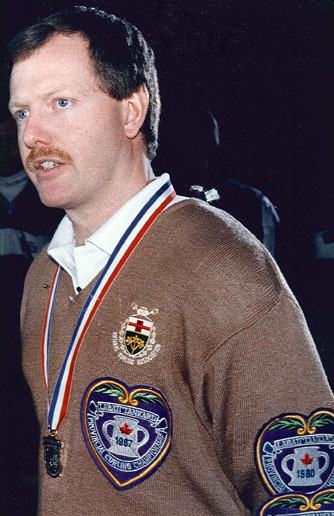 Russ and company were runners-up at the 1986 Labatt Brier and a semi-finalist in 1989.